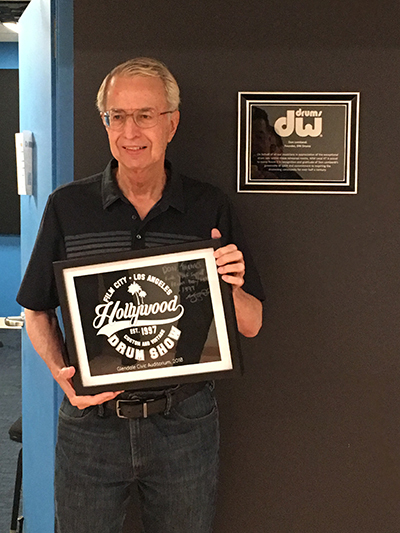 In recognition of DW Drums founder Don Lombardi’s generous instrument donation to our rehearsal rooms, please join us in welcoming Don at a special plaque unveiling ceremony naming Room 3 in his honor. When: Tuesday, October 2, 10 a.m. This entry was posted in All News, Events and tagged dedication ceremony, Don Lombardi, DW Drums on September 27, 2018 by admin.